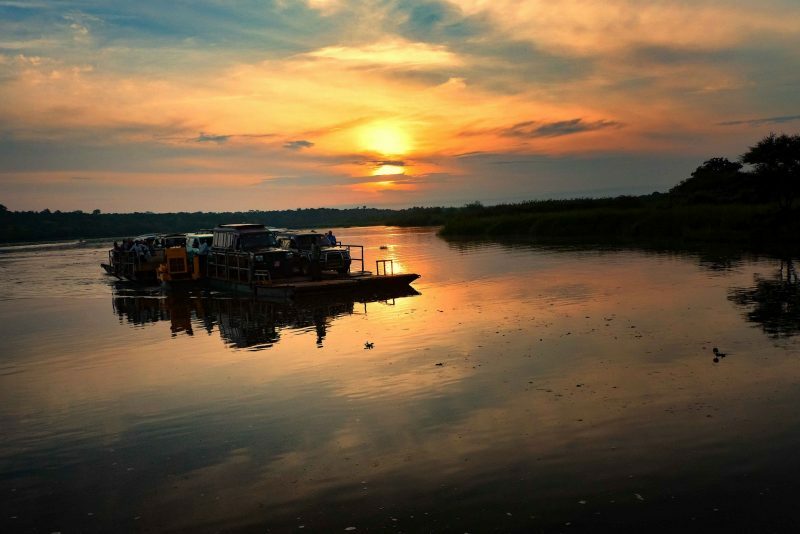 Julian Barungi, a Research Fellow at the Advocates Coalition for Development and Environment, explains her fears for the future of the River Rwizi in Uganda - and explores what is driving its worrying decline. In recent years, Uganda’s biggest river feeding Lake Victoria, the Rwizi, has featured prominently in national news due to its deteriorating health. With many unanswered and unspoken questions in my mind about the Rwizi River, I have been jolted by growing media attention. Now is the time to speak up. 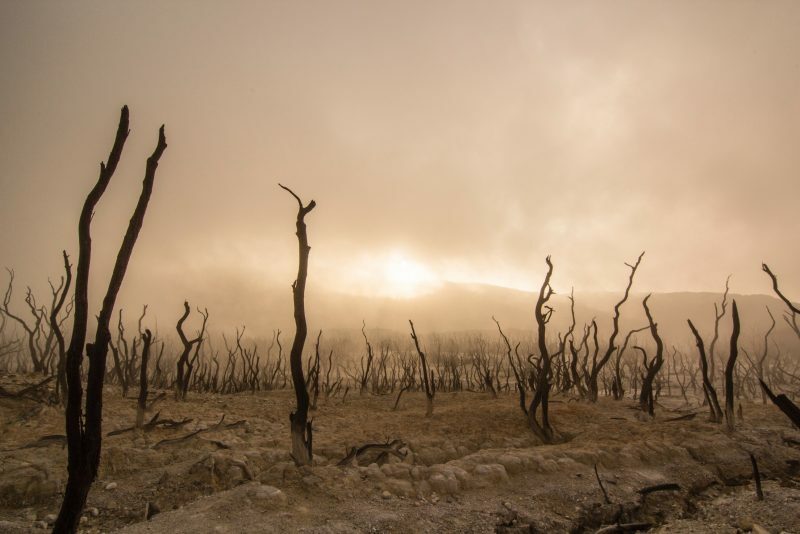 How can a river dry up? How can the river that taught my siblings to swim disappear? How can a river in the “land of milk and honey” have poor health? How can a river region lack water? Is it possible that changing fortunes in Western Uganda have sucked the life out of the River Rwizi? What will happen to people, lakes, industries, schools, hospitals that depend on River Rwizi if it continues to deteriorate? Will River Rwizi respond to treatment? I have now embarked on a journey to seek answers. The River Rwizi catchment covers an area of about 8,000km2 and stretches across ten District Local Governments in South Western Uganda. The river is the only source of water for Mbarara town, the largest urban centre in Western Uganda. Its catchment comprises wetlands, forests, hills, open water, grassland and shrubs and experiences two rainy seasons and two dry seasons. Rainfall here ranges from 690mm to 1,300 mm per year. Subsistence farming and livestock keeping are the major economic activities within the catchment, supplemented by fish farming, tourism and local industry (mining, brick making, car washing, timber production, and papyrus crafts). People rely on catchment water, drawing it from the ground, rivers, wetlands and constructed dams. Big businesses and institutions such as Nile Breweries, Coca Cola, hospitals, research institutions and schools rely on the river for water supply. In the catchment, wetlands comprise 3.5%, forests 2.5% and open water 1%. The rest is open vegetation, grassland and shrub land. Wetlands play a critical role in capturing and storing water, and slowly releasing it into the river. Yet these are being encroached on and destroyed by agriculture, building and sand mining. Forests are being cleared to open land for farming and settlement. Farmers have over used land and fertility has declined. With falling crop yields, many farmers have started encroaching on wetlands and forested areas in the search for fertility. But agriculture is not the only encroacher on the river Rwizi. People have built in catchment wetlands, thus interfering with water flow. And untreated waste is being dumped directly into the river from dairies, soft drink manufacturers, hospitals, hotels, a brewery, markets, universities, a research institution, abattoirs and residential buildings too. This continues largely unchecked thanks to lax enforcement of environmental laws. As a result of encroachment on wetlands and forests within the River Rwizi catchment, the wetlands and forest cover along the river can no longer store water. When it rains, the rain water washes through to the river, carrying topsoil, pollutants and silt with it. Pollution has resulted in heavy metals, fertilizers and insecticides contaminating the waters, further damaging ecosystems dependent on the Rwizi's waters, and silt is seriously degrading the quality of river water still further. To make matters worse, the course of the river is now close to changing as a result of sand mining in the river. I cannot help but wonder why one would destroy the basis of life. Do we think that we are dealing with an infinite resource? There are surely unpleasant surprises if we do not change out actions. The Rwizi can no longer sustain livestock in western Uganda during recurrent prolonged droughts. Floods have increased in step with the degradation of river banks and wetlands, and have claimed lives. Mbarara no longer has a reliable supply of clean piped running water, because the river has started to run dry. Factories in Mbarara such as Nile Breweries can now only access 10% of their water needs from River Rwizi as opposed to the required 75%. If we continue like this, the next generation will be left with nothing. Memories of the river with its ample clean water, thick vegetation, wild animals and birds are quickly fading. Worse still, such river degradation is not unique to the Rwizi. There are many other rivers and catchments facing similar challenges, such as the Nyamwamba, Mubuku and Mpologoma. Can Mbarara become a city without a stable and clean water supply? Restoration and protection of the river Rwizi can happen, but will require joint efforts of all stakeholders. Look for my next article where I will take you through the operations that are being undertaken to restore River Rwizi’s health and get it out of the intensive care unit.